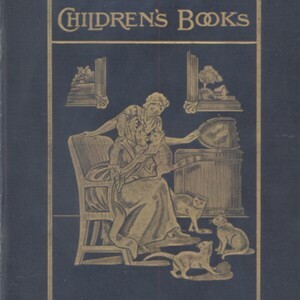 Cover of "Pages and Pictures of Forgotten Children's Books." 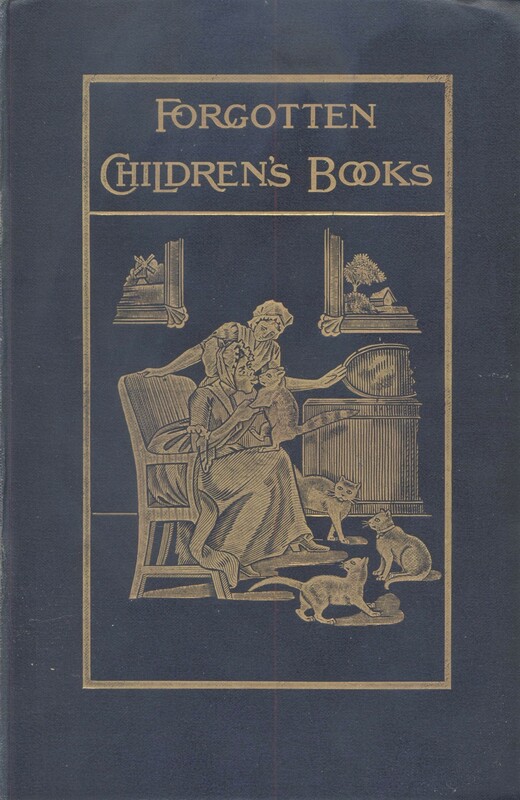 Leadenhall Press; illustrator unknown, “Cover of "Pages and Pictures to Forgotten Children's Books" (1899). Edited by Andrew W. Tuer.,” UVic Libraries Omeka Classic, accessed April 21, 2019, http://omeka.library.uvic.ca/items/show/1590.